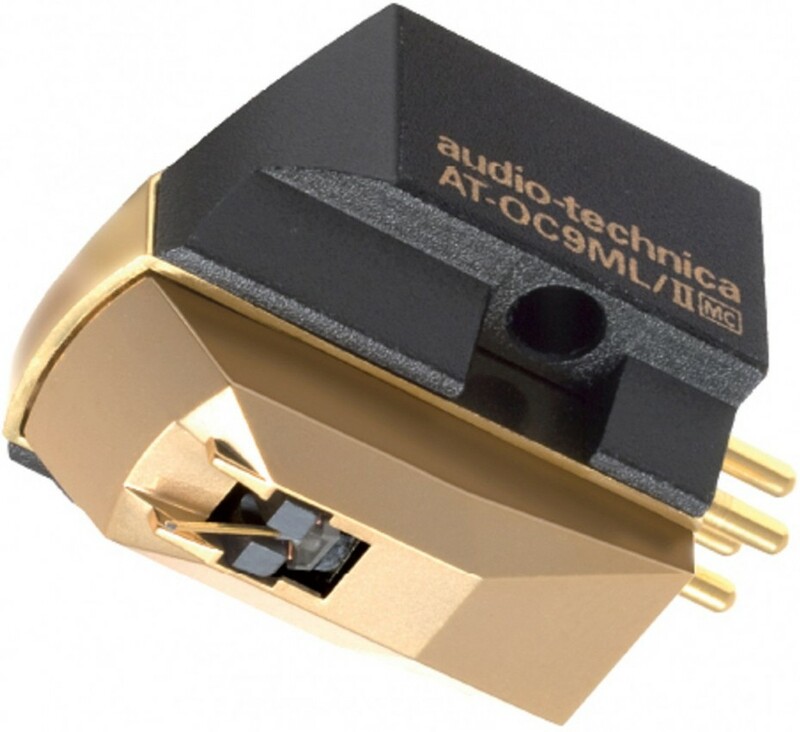 Audio Technica AT-OC9ML/II Dual Moving MicroCoil cartridge is a significant achievement in precision manufacturing, with tolerances held to mere thousandths of an inch. 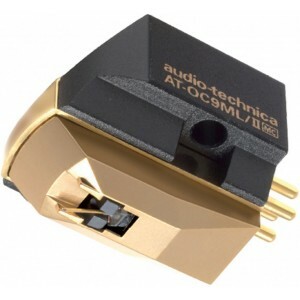 Stringent quality control assures that these tolerances, as well as performance criteria, are maintained by every AT-OC9ML/II cartridge. The PCOCC coil enables purer transmission because it is not subject to grain boundaries in the direction of transmission. 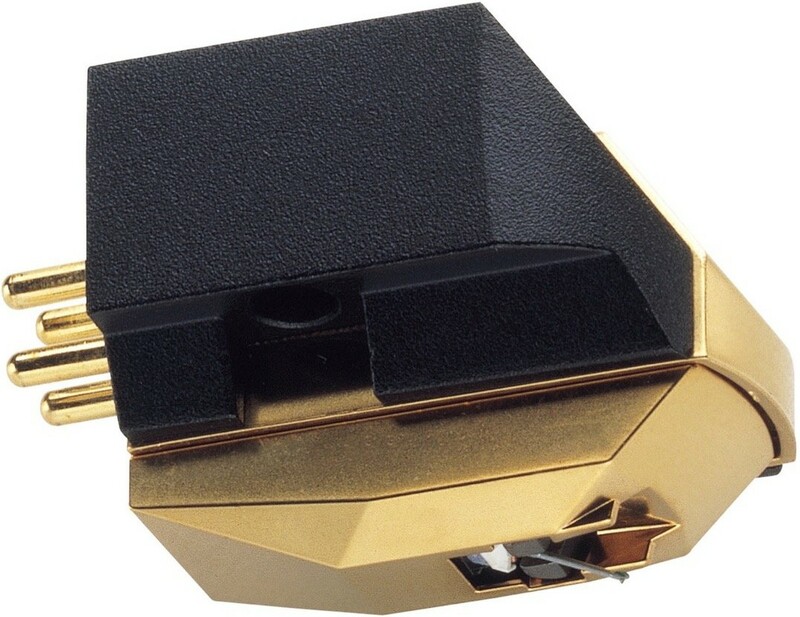 There is also a dual-coil system for maximum channel separation.